It is election time for the UK Actuarial Profession. The annual Council election is our chance to have our voices heard and to help in setting the strategic direction of the Institute and Faculty of Actuaries (IFoA). And this year I am running! I think the next 10 years could be one of the most formative periods the profession has seen – with politics and economics at something of a turning point globally, and the place for actuaries and the finance industry more generally within that open to question as never before. I feel, as a former pensions actuary who now works with the actuaries of the future every day, that I have something to contribute to the process of actuaries finding their place in this new world. So if you are a member of the IFoA please watch my video below and, if you share my priorities for the profession, I would greatly appreciate your vote. Simplicity, transparency, personal responsibility and sustainability mean different things to different people, which means that the precise meaning of these principles will depend on the politics of the people proposing them. However the words themselves are difficult to argue with, which is presumably why they have been chosen. It has then set out 8 questions that it would like answered in response to its consultation. The consultation ends on 30 September. I have set out my responses below. I hope that they will sufficiently incense one or two more people into making their views heard, before the chance disappears. 1. To what extent does the complexity of the current system undermine the incentive for individuals to save into a pension? In summary, millions of pounds of tax relief is wasted by the Treasury helping wealthy people avoid tax…Incentives are available to those on low earnings who pay no tax, but this message is not getting through, we need a system that resonates with all workers, not just those with the means to take tax advice. The incentive should be linked to the payment of contributions and not be dependent on the tax or NI status of the contributor – if people are in – they get incentivised. That would certainly make the incentive to the pension scheme member clearer and potentially easier to understand. The other simplification I would support would be the merging of income tax and national insurance contributions – many of the sources I have referenced below are trying to solve problems caused by the different ways these two taxes are collected. This simplification would be an essential part of any pension reforms in my view. 2. Do respondents believe that a simpler system is likely to result in greater engagement with pension saving? If so, how could the system be simplified to strengthen the incentive for individuals to save into a pension? I have changed my mind. The first point has already been addressed in order to assess people against the annual allowance, although this may need to be further refined. The second point is more interesting. 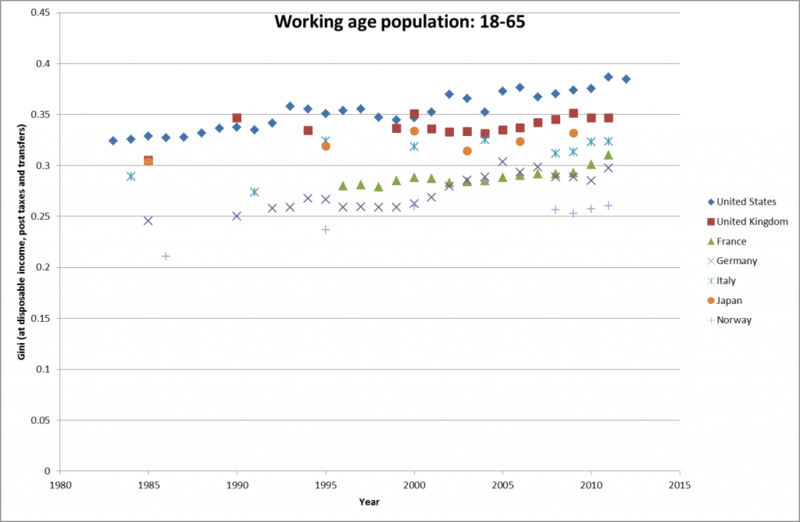 As Paul Mason has pointed out in Postcapitalism, the OECD 2010 report on policy challenges, coupled with S&P’s report from the same year on the global economic impacts of ageing populations point to the scenario pensions actuaries tend to refer to when challenged on the safety of Government bonds, ie if they fail then the least of your problems will be your pension scheme. 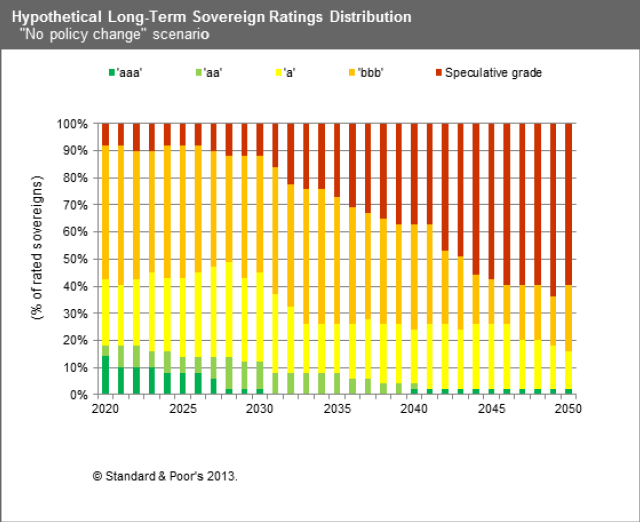 The projections from S&P (see bar chart above) are that 60% of government bonds across all countries will have a credit rating below what is currently called investment grade – in other words they will be junk bonds. In this scenario private defined benefit schemes become meaningless and the returns from defined contribution schemes very uncertain indeed. A taxation system which seeks to extract tax on the way in rather than on the way out then looks increasingly sensible. I think that both the popularity of ISAs and the consistently high take up of the tax free cash option by pensioners, however poor the conversion terms are in terms of pension given up, suggest that tax exemptions on the way out rather than on the way in would be massively popular. 3 Would an alternative system allow individuals to take greater personal responsibility for saving an adequate amount for retirement, particularly in the context of the shift to defined contribution pensions? Based on my comments above, I think the whole idea of personal responsibility for saving adding up to more than a hill of beans for people currently in their 20s may be illusory. People do take responsibility for things they can have some control over. Pension savings in the late twenty-first century are unlikely to be in that category. 4 Would an alternative system allow individuals to plan better for how they use their savings in retirement? As I have said I favour a TEE system like ISAs. I think some form of incentive will be required to replace tax exemption, such as “for every two pounds you put in a pension, the Government will put in one” with tight upper limits. The previous pensions minister Steve Webb appears to broadly support this idea. Exemption from tax on the way out (including abolition of the tax charges for exceeding the Lifetime Allowance) would also aid planning. 5 Should the government consider differential treatment for defined benefit and defined contribution pensions? If so, how should each be treated? I think this is inevitable due to the fact that defined contribution (DC) schemes receive cash whereas defined benefit (DB) schemes accrue promises with often a fairly indirect link to the contributions paid in a given year. In my view taxation will need to be based on the current Annual Allowance methodology, perhaps refined as suggested by David Robbins and Dave Roberts at Towers Watson. The problem with just taxing contributions in DB is that you end up taxing deficit contributions which would effectively amount to retrospective taxation. A further option discussed in Robbins and Roberts is making all contributions into DB schemes into employee contributions. I would go further and apply this to both DC and DB schemes – a sort of “reverse salary sacrifice” which could be encouraged by making the incentives on contributions only available on employee contributions, which would then be paid out of net pay. Any remaining accrual contributions made by employers in a DB scheme would be taxed by an adjustment to the following year’s tax code. 6 What administrative barriers exist to reforming the system of pensions tax, particularly in the context of automatic enrolment? How could these best be overcome? I think everything points to the need for the retirement of DB for all but the very largest schemes. It would be better to do this gradually starting soon through an accelerated Pension Protection Fund (PPF) process rather than having it forced upon us in a hurry later in the century when PPF deficits may well be considerably higher than the current £292.1 billion. 7 How should employer pension contributions be treated under any reform of pensions tax relief? As I have said, I think they should be converted into employee contributions based on higher employee salaries. This would make it clearer to people how much was being invested on their behalf into pension schemes. 8 How can the government make sure that any reform of pensions tax relief is sustainable for the future. They can’t, and any change now will almost certainly be revisited several times over the next 50 years. However, systems where people feel they can see what is going on and which are tax free at the end are currently very popular and I would expect them to remain so for the foreseeable future. That takes care of political sustainability in the short term. What about longer-term economic sustainability? Faced by an uncertain and turbulent next 50 years where I have argued that personal responsibility (rather than communal responsibility) for pensions will seem increasingly irrelevant, I think what I have proposed will allow us to transition to a system which can be sustained to a greater degree. We are entering what may prove to be a traumatic time for the world economy if Postcapitalism is even half right. Pensions taxation seems a good place to try and start to move our financial institutions in a more sustainable direction. And the reason they are in DC now is the same reason they were in DB before: because they were offered so many choices they lost sight of the fact that there was a choice. The time to significantly influence corporate pension provision would appear to have passed until people realise how hard it is to make sufficient provision via a DC scheme. That may not be until the money actually runs out as the finance industry has a proven track record in keeping people in schemes (eg the early personal pensions and later endowment mortgages) long after they retain the capacity to do them any good. In the meantime, people with DC pensions and madly transferring DB members now have freedom and choice. I predict that this too will fail. And the reason they will not be in an annuity now is the same reason they were in one before: because they were offered so many choices (see the Pension Wise website, inexplicably still in an unfinished Beta state) they lost sight of the fact there was a choice. The time to significantly influence individual pension provision appears to be rapidly running out. How does this story end, I wonder? Time to take a look outside? The Institute and Faculty of Actuaries (IFoA) is introducing a new mandatory Actuarial Profession Standard (APS) in relation to review of actuarial work. The existing requirements in the APS applying to scheme actuaries will be withdrawn. APS X2 Review of Actuarial Work will come into force on 1 July 2015 and is accompanied by a detailed, practical Guide. One of its key requirements is that actuaries, for any piece of work they wish to have reviewed, will need to consider the need for that review to be independently carried out, ie by someone not otherwise involved in the work in question. I should declare straight away that I have a conflict of interest about this new standard, having set up a business because I felt scheme actuaries should have access to peer review services from an experienced scheme actuary outside their organisations. I am delighted that an idea which seemed a little odd to some when I first started offering these services in 2013 should now be regarded as sufficiently mainstream by the IFoA to prompt a revision of peer review guidelines. Under APS X2, review processes are defined as either work review or independent peer review. Whereas work review is a general term covering all forms of review processes, the term independent peer review can only be applied to review processes involving reviewers not otherwise involved in the piece of work under review. An independent reviewer may have a different range of experiences to draw on from those within your organisation. This can be particularly useful when reviewing work where there are potential conflicts of interest or concerns over how best to communicate a piece of work. If this sounds of interest and you think it might be time to take a look outside for some of your peer review needs, my details can be found by following the link. For many people, the move away from traditional grades, A, B,C and so on, may be hard to understand. But it is important. The new qualifications will be significantly different and we need to signal this clearly. It will be fairer to all students that users of the qualification will be able to see immediately whether they did the new or a previous version of the GCSE. The new scale will also allow better discrimination between the higher performing students. This is a big claim, which is not supported by any evidence I have seen. As Dylan Wiliam pointed out as long ago as 2001, the available data suggest that a student receives the grade that their achievement would merit only around 65% of the time. This is very close to the proportion of the time a random variable (which I think is how an examination mark needs to be treated) with a Normal Distribution falls within one standard deviation either side of its expected value. For mathematics, grade boundaries in 2014 were about 15% apart (80% A*, 65% A, 50% B, etc). Therefore the narrowing of the grade boundaries the new system ushers in, now helpfully illustrated by Ofqual, will merely introduce more randomness to the grading process amongst higher performing students. 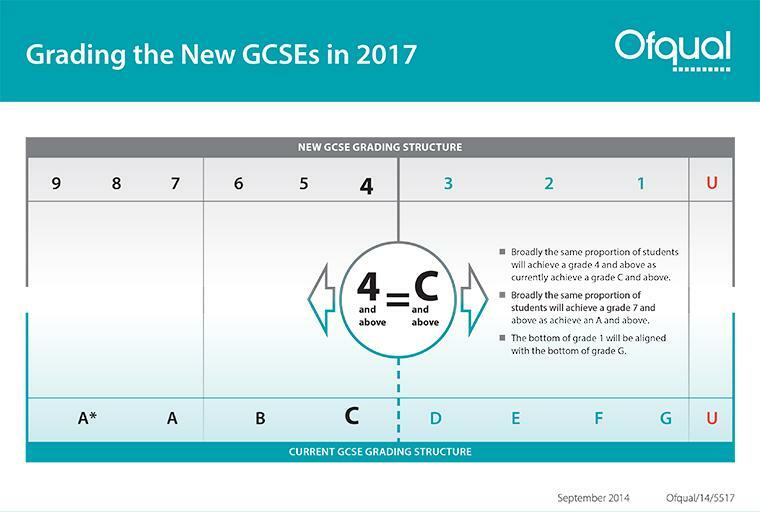 We realise introducing the new GCSEs alongside other changes will be challenging for schools, teachers and students. But the prize – qualifications that are better to teach, better to study, better assessed and more respected – will be worth it. Do pensions make inequality better or worse? As a scheme actuary, I persuaded myself that I was facilitating a common good, namely the provision of good pensions to people who might not otherwise have them to as high a level and for as long as possible given the economic conditions of the sponsors. The introduction of the Pension Protection Fund reduced the importance of the scheme actuary role, by mitigating the impact of sponsors not meeting their obligations, but still left a job I felt was worth doing. However, it now seems to me that, if pensions are not tackling inequality or even exacerbating it, they might be doing more harm than good. First of all, I strongly recommend the Equality Trust website, which has a number of graphs showing the links between inequality and various social ills. 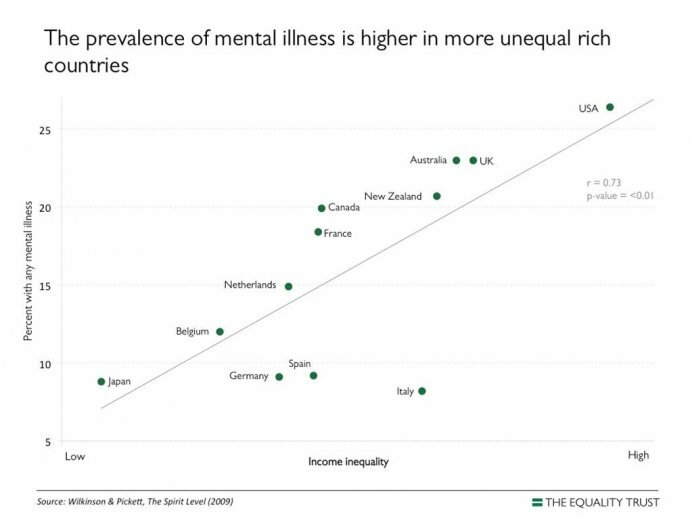 One example, showing the relationship between inequality and mental illness, is set out below. 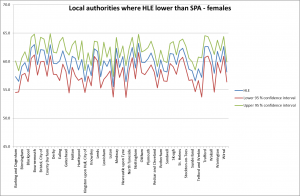 So what is the evidence on inequality and pensions? 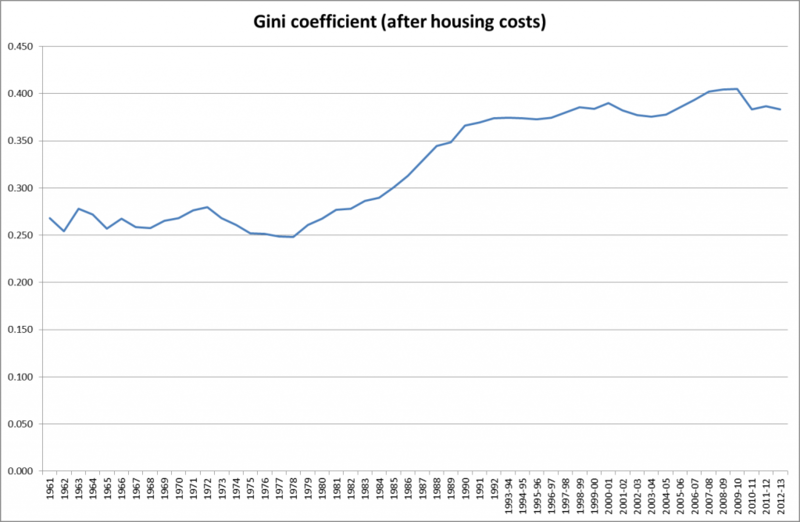 Certainly inequality, as measured by the Gini coefficient, in this case after a reduction for housing costs, has increased markedly in the UK since the 1960s. While the proportion of private pension provision since 1997 as a percentage of the workforce has fallen (courtesy of the Office for National Statistics). But is there much of a correlation between them? 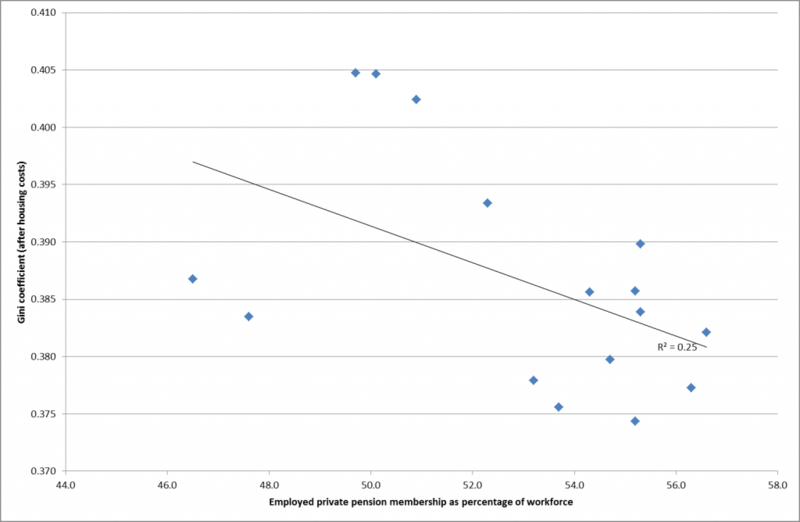 Well there is a weak negative correlation between the Gini coefficient and the percentage in workplace pensions as a whole. 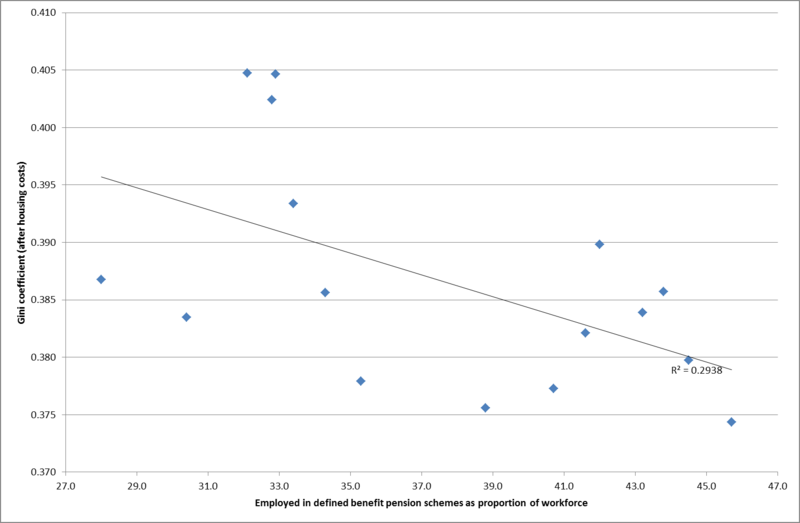 And a rather stronger one when we just look at defined benefit (DB) pension scheme membership. Neither of these are particularly strong correlations. Any impact by workplace pensions on inequality is likely to be limited of course, because they are in general structured (via final salary formulae in the case of DB, and employer and employee contributions as a percentage of salary in the case of defined contribution (DC)) to preserve relative incomes in retirement, even if not absolute differentials. 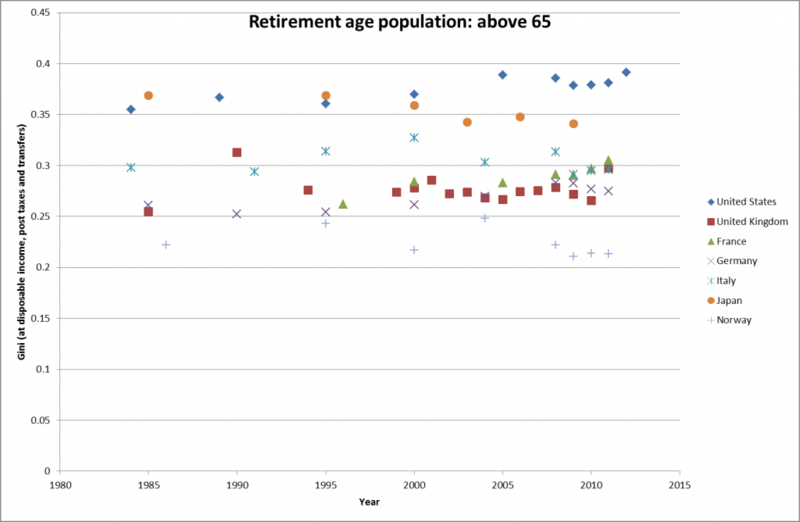 However, moving now to the OECD statistics website, we can look at the retirement age community as a whole and compare their relative inequality with that of the working age population. Turning to the working age population first, we can see below that the UK is a very unequal society compared to a range of rich countries, although less so than the US. On the other hand, we get a very different picture if we consider the UK’s over 65 population, where the level of inequality is well below that of the US, and broadly comparable with the other major EU states. Clearly this is not primarily down to private pension provision, but the more redistributive state pension and other benefits. However, at least the weak correlations we saw previously suggest that private pensions have not made inequality any worse and possibly slightly mitigated against it. I think we can do better than this: after all we had inequality levels equivalent to current Norwegian levels back in the early 60s (which is why I included them in the international comparisons above). So the news that pensions tax relief is likely to be provided at a 30% rate for all after the election rather than reflecting the current tax bands is not, in my view, the cause for gnashing of teeth as the Telegraph and others believe but actually a good thing. After all, the Pensions Policy Institute have shown that 2/3rds of all tax relief is going to those earning over £45,000 pa.
One of the clear conclusions of the research carried out in The Spirit Level and elsewhere is that reducing inequality in society benefits every group in it, including those who are redistributed away from. 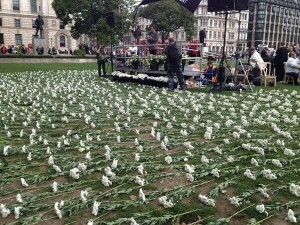 Pension provision has its part to play in this. And 30% tax relief does not seem like too high a price to me. The response to the consultation on the Budget pension proposals has much to welcome in it. The Government appears to have listened to the arguments that their concerns about the impact on financial markets of the reforms bordered on paranoia, and have agreed to continue allowing private sector defined benefit schemes and funded public sector schemes to process transfers. They have committed to continuing to consult on the idea of extending the new freedoms to defined benefit schemes themselves, which would avoid the need for a lot of expensive fee-generating transfers into defined contribution arrangements. And yet. The section on the guaranteed guidance suggests that, despite the opinions expressed in the consultation, the Government is still primarily focused on guidance “at the point of retirement” despite the probability that this is likely to become just one of the criticial retirement phases following these reforms. And the reform of pensions legislation seems overly concentrated on facilitating innovations in annuities rather than allowing the level legislative playing field between different forms of pension provision that would be required to prevent the death of defined ambition. But the real problem I have with the consultation response concerns the minimum pension age. A point i have made before. Currently 55, the Government has decided to increase this to 57 by 2028. I think this is a mistake. Why promote freedom in the form you take your benefits but not when you take your benefits? And the need for this freedom is evident. 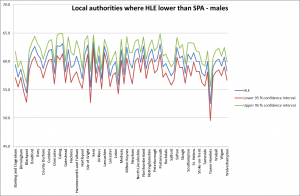 The latest Office of National Statistics (ONS) release on healthy life expectancy at birth by local authority suggests that, in many areas, this may condemn people to work until they are sick. 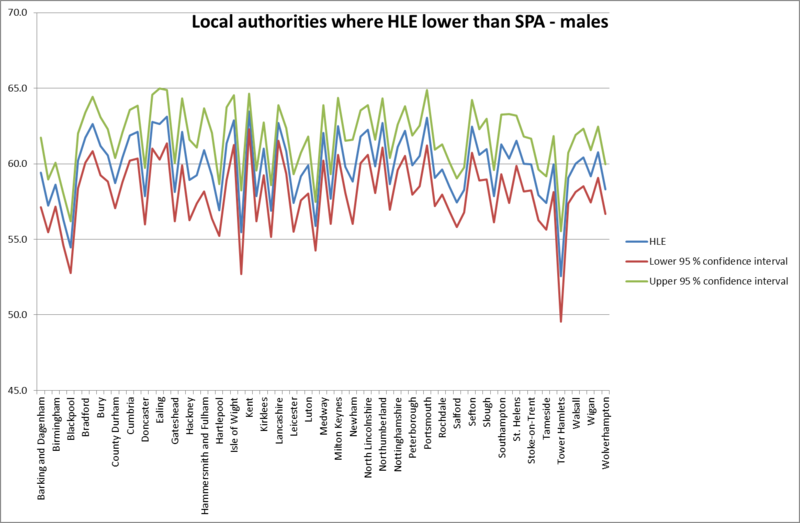 For each local authority area you need the red line to be above the minimum pension age to be 95% sure the average member of its population is able to retire, even if only partially, in good health. For the males, Blackburn, Blackpool, Islington and Tower Hamlets already have red lines below a minimum pension age of 55. Increase this to 57 and the number of red lines below multiplies alarmingly. 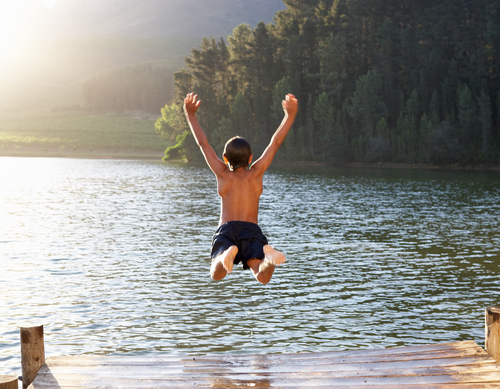 And this is just an average – many will have life expectancies well below this. Of course we assume life expectancy will increase between now and 2028, but healthy life expectancy? One of the problems is that it has not been measured for very long, and there have been disagreements about how it should be measured. As the King’s Fund shows, in 2005 a change to the methodology caused healthy life expectancy to plunge by 3 years, suggesting a rather optimistic approach previously. The ONS methodology is set out here. It seems clear to me that there is sufficient doubt around how long people around the UK are expected to remain in good health for the Government to pause before raising the minimum pension age. After all we already know how those in ill health are likely to be treated if they try to claim they can’t work. It would seem that tea break is over. Another month, another consultation. 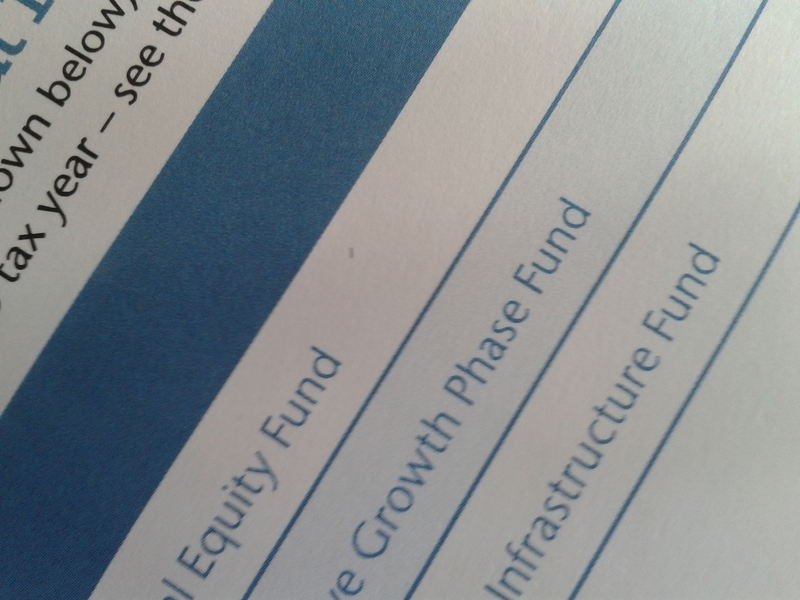 This time it’s the Pension Protection Fund’s (PPF) turn. I last wrote about their plans five months ago. Since those dark days things seem to have moved on a bit: there is now a proposed model and a timetable for implementation. 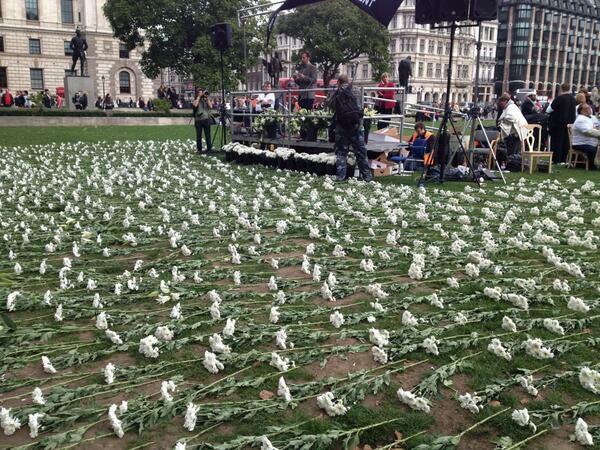 And there is much to cheer here. One of the main criticisms consistently levelled at the current system was that it was hard for employers to understand how to improve their score, without handing over money to Dun & Bradstreet (D&B) for reports and fees to advisers to interpret them. Here, at last, is a model which is not owned by the credit agency running it, something I have long argued for. This means that the scores and data underlying them can be monitored by companies much more easily, and in more detail, by a free web-based portal. Unfortunately the PPF are risking undermining this transparency for large companies by considering a credit rating override, where the insolvency risk would be determined by the company’s credit rating score instead. In my view this idea should be resisted. Other successes are the moves to stop ABCs from getting too much credit for their complex structures, and the use of past data to review the treatment of Type A contingent assets (although they have chickened out of removing these altogether) and the last man standing levy reduction. In all there were nine success criteria which were used to make the decision on the model used, but the one given the greatest weighting was “predictiveness”. According to the Oxford English Dictionary this word does not exist, but I take it to mean “degree to which insolvency risk assessed predicts the number of actual insolvencies for a given score”. Of course, it is nothing of the kind that has been assessed. They have taken the last eight years of data and compared the proportion at each score level with the percentage of insolvencies expected (they say “predicted”), and wrapped up the differences in an eye-catching diagram using the Gini coefficient (this is usually used to talk about inequality, when you are looking to minimise it, but here they are trying to allocate levies where the risk lies and therefore trying to maximise the distance from an even distribution). 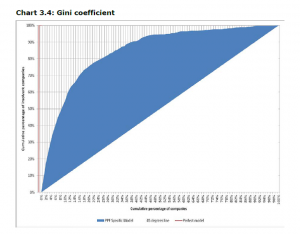 All a high Gini score means in this context is that the selected model fits well with the actual insolvencies over the last eight years. The danger is that the model has been over-fitted to eight years’ data, a rather untypical period for the economy in many ways and possibly not very indicative for what lies ahead until 2030 (when the levy is supposed to end). Fortunately they are proposing to continue monitoring how well the “predictiveness” works in future. The other area of the consultation where I take issue is the PPF’s opposition to having a transition period. Their impact assessment shows that 10% of schemes are expected to see an increase of over £50,000 in their levy as a result of these changes, with 200 of them seeing an increase of over £200,000. It therefore seems odd that they should oppose a transition period to allow companies to better cope with the long term move to a fairer allocation of levies. The main argument they give for this is that it would be a cross subsidy. But so is the restriction on the increase in levy by moving down a band to 60%, which I can see much less justification for and which results in bands 2 and 3 underpaying for their insolvency risk and bands 5 and 6 overpaying for it. But overall a broad welcome, as I will be telling them. Let’s see what survives the consultation (it ends at 5pm on 9 July). 1. Do you agree that we should seek to maintain stability in the overall methodology for the levy, only making changes where there is evidence to support them? 2. Do you consider that the definition of the variables in the scorecards is sufficiently precise to provide for consistent treatment? 3. Do you agree that it is appropriate to re-evaluate the model to ensure that it remains predictive? 4. Do you have comments on the design of the “core model” developed by Experian? Very pleased that the PPF have decided to move away from a proprietary model, where large parts of its operation are kept secret through commercial confidentiality arguments. 5. Do you agree with the success criteria set out by the Industry Steering Group and that the PPF-specific model developed by Experian is a better match with them than Commercial Delphi? 6. Do you agree that it is appropriate to use the separate scorecard developed by Experian not-for-profit entities, even though this requires an extension of the data set used to generate the scorecard? 7. Do you have comments on the approach to the rating and proposed identification of not-for profit entities, developed by Experian? 8. Are there other public sources of data that Experian should consider extending coverage to? 9. Do you agree with the proposed data hierarchy? 10. 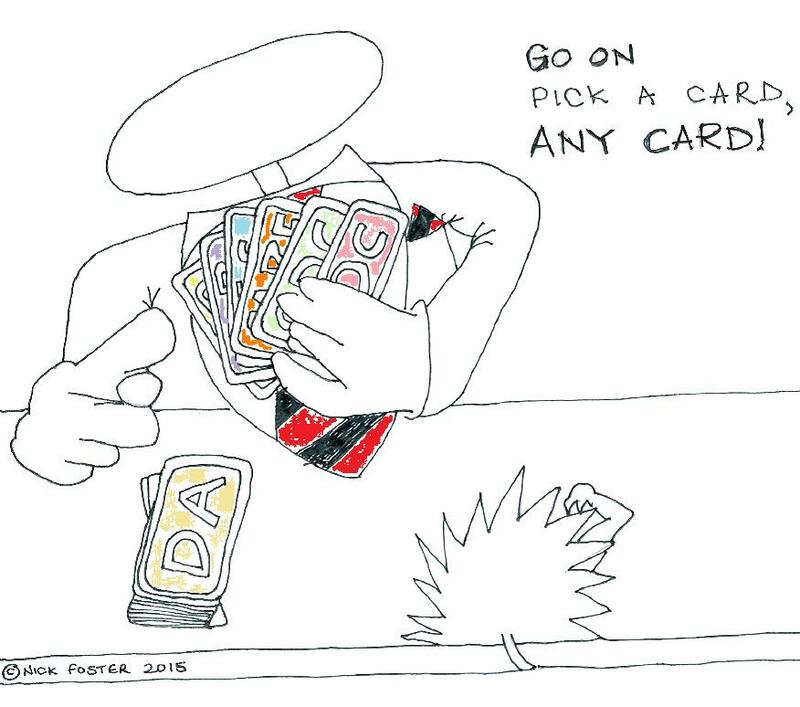 Do you favour a credit rating over-ride? No. This would undermine the gain in transparency offered by the PPF-specific model. 11. Do you agree with our proposed aims for setting levy rates? 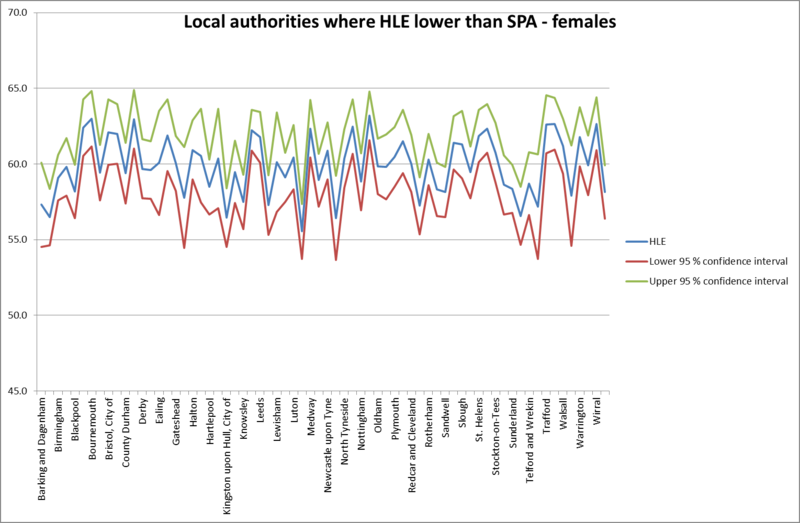 I am concerned about the cross subsidy implicit in the 60% limit on levy differences between adjacent bands. 12. Do you agree it is appropriate to divide the entities with the best insolvency probabilities in to a number of bands, to ensure that the cliff-edges between subsequent bands are limited, or do you favour a broad top band? Cliff edges are unavoidable with this model. I think there is a strong argument for having slightly fewer slightly bigger ones. This would remove many of the small band movements at the top end, which are relatively unproductive for risk management. 13. Do you agree with the proposed 10 levy bands and rates? Not completely. Bands 2 and 3 appear to be underpaying for their insolvency risk, and bands 5 and 6 appear to be overpaying. 14. Do you agree that for 2015/16 levy year insolvency probabilities are averaged from 31 October 2014 to 31 March 2015? 15. Do you support transitional protection for those most affected by the move to the new methodology, recovered through the scheme-based levy? 16. Do you agree that the appropriate route to reflecting ABC’s in the levy is to value them based on the lower of the value of the underlying asset (on employer insolvency) after stressing or the net present value of future cashflows? Yes. I do not accept that ABCs’ primary objective is to reduce risk. The changes proposed appear to ensure that they do not get overly favourable treatment in terms of levy reduction. 17. Do you agree that a credit should only be allowed where the underlying assets for the ABC is UK property? Do you have any comments on the example voluntary form/required confirmations? 18. Do you support the proposal to make the certification of contingent assets more transparent, through requiring certification of a fixed amount which the guarantor could pay if called upon? 19. Do you have any comments on the proposed revised wording for trustee certification for Type A contingent assets? The revised wording seems appropriate. 20. Do you agree with our proposals to adjust guarantor scores to reflect the value of the guarantee they are potentially liable for? Do you favour the adjustment being achieved by a factor being applied to the guarantor’s Pension Protection Score or by an adjustment of the guarantor’s levy band? This looks like a very complicated approach designed to put off sufficient schemes from using Type A contingent assets so that there will not be a very large squeal when they are removed altogether. 21. What other measures do you suggest to ensure that, where a scheme certifies information about a contingent asset to the PPF, any resulting levy reduction is proportionate to the actual reduction in risk? I think the proposals are complicated enough. 22. Do you agree with the proposed form of confirmation when Last Man Standing scheme structure is selected on Exchange? 23. Do you agree with the revised scheme structure factor calculation proposed for associated last man standing schemes?